Schools and hospitals are two of the most valuable institutions in any country, and the health and wellness of the people they serve is critically important. 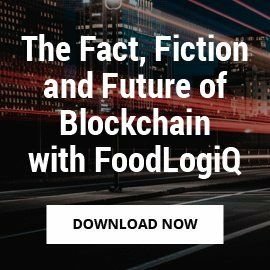 Children, especially those under the age of five, are more susceptible to foodborne illnesses due to their immature immune system, while hospital patients are also at a higher risk of contracting foodborne diseases because of their lowered immune systems. Therefore, maintaining the highest possible standards of food safety in schools and hospital cafeterias is a priority. So far, schools and hospitals in the United States seem to be doing a good job in keeping food safety incidents to a minimum. The Centers for Disease Control and Prevention (CDC) tracks foodborne disease outbreaks and foodborne illnesses by the location of food preparation. From 2011 to 2016, less than 3 percent of all cases of foodborne illnesses were linked to food prepared in schools. For hospitals, the numbers are even brighter. Only about 0.2 percent of all cases of foodborne illness were associated with hospitals within the 6-year period. 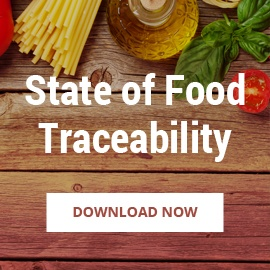 Compared to the over 30,000 cases of foodborne illnesses linked to restaurants or the total of 85,000 cases reported in the same timeframe, these numbers are significantly lower. While school and hospital numbers may look good compared to overall figures, foodborne disease outbreaks still cause considerable damage when they happen. 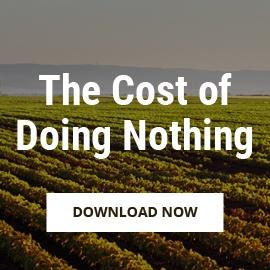 The cost of a single foodborne disease outbreak ranges from $6000 to $10 million for restaurants and fast casual establishments. The story is hardly different for schools and hospitals. But by far the most significant damage is the lives of children and patients put at risk with every outbreak. Maintaining the highest possible standards of food safety in schools and hospitals requires a culture that emphasizes and promotes food safety. And to create that culture, food safety should be everyone's business. Communicating the plan with the entire school community so everyone is aware of their role. This should include training and education of all staff on the basic principles of food safety. 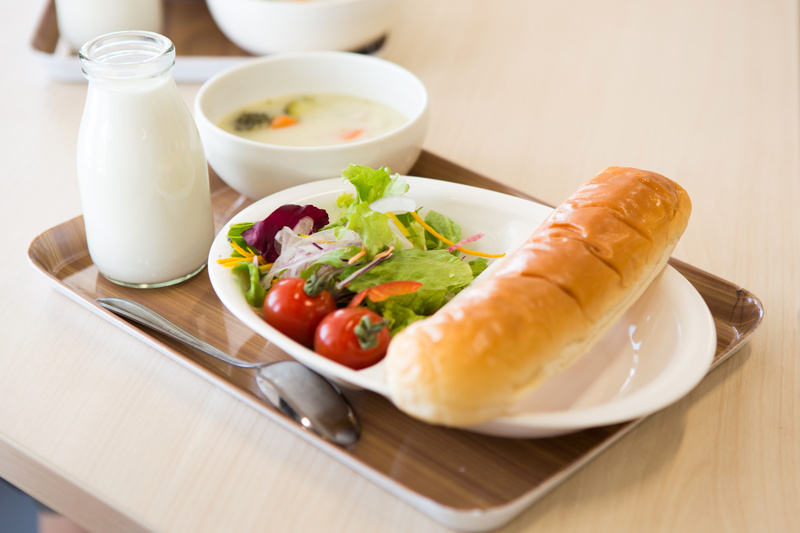 Like any other food establishment, school and hospital cafeterias are required to respond to food recalls when they happen and to ensure that affected products are not served to students or patients. 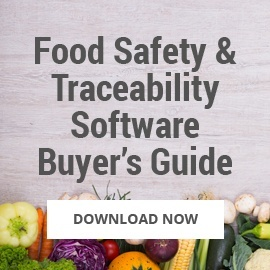 The USDA also recommends having a written food defense plan and a recall alert system so safety incidents can be communicated quickly to everyone involved. 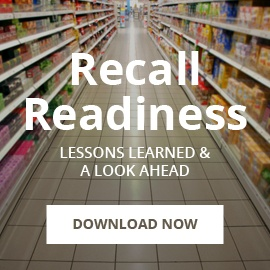 Learn more about preparing for food recalls in our latest e-book, Recall Readiness: Lessons Learned & A Look Ahead. 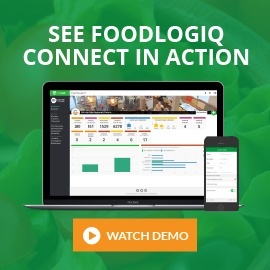 In this e-book we discuss how your organization can take a proactive approach using FoodLogiQ Connect's Recall + Response.